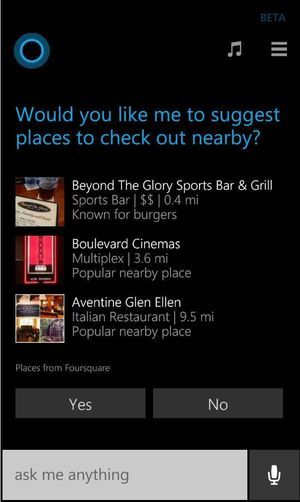 Cortana, the virtual assistant built into Windows Phone 8.1, is becoming more like a travel guide with recommendations from Foursquare. A user on Reddit first spotted the new feature, which uses your location to suggest nearby restaurants, bars, and points of interest. Marcus Ash, Microsoft's group program manager for Cortana, has also confirmed that the deeper Foursquare integration is rolling out to Windows Phone users. 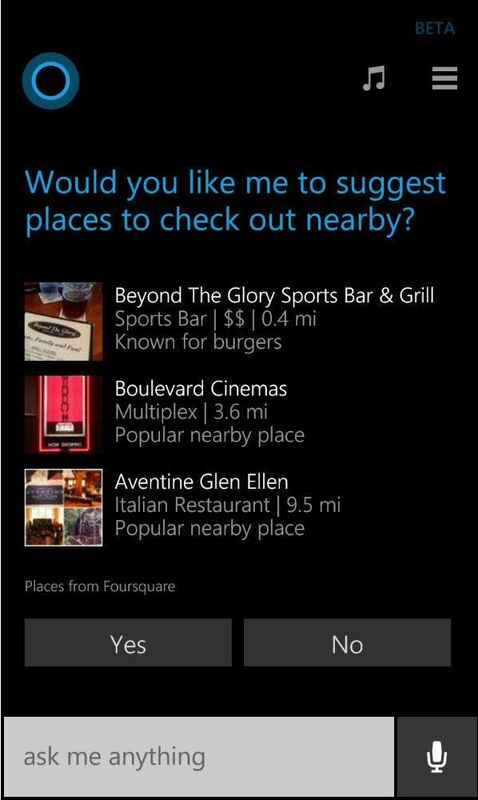 For the Reddit user, the option to turn on Foursquare recommendations popped up automatically from Cortana's main screen. I couldn't duplicate that, but I did manage to enable Foursquare recommendations by opening Cortana's Notebook, then going to "Interests," pressing the "+" button, selecting "discover" and selecting "best nearby." 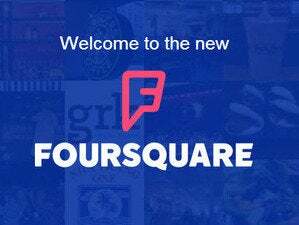 Microsoft and Foursquare announced that they'd be working closer together in February, after Microsoft invested $15 million in Foursquare. The Foursquare spin-off has created a backlash among diehard Foursquare fans. 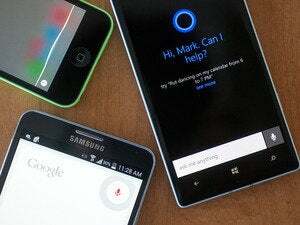 But if enough of those users stick with the service to keep feeding Foursquare's algorithms, Windows Phone's virtual assistant will become a lot more helpful in unfamiliar places.